Ooh as you know it's my fave day of the week...but I have a little helper at home today...Bexx is off cos' of the strikes....but they have given her plenty of work to do...so fingers crossed I can play without feeling guilty....Oops...! Papers ~ Nitwits "Holly Jolly Frolics Too"
Lots of gorgeous yummy....and don't forget we would love to see your gorgeous creations too...! 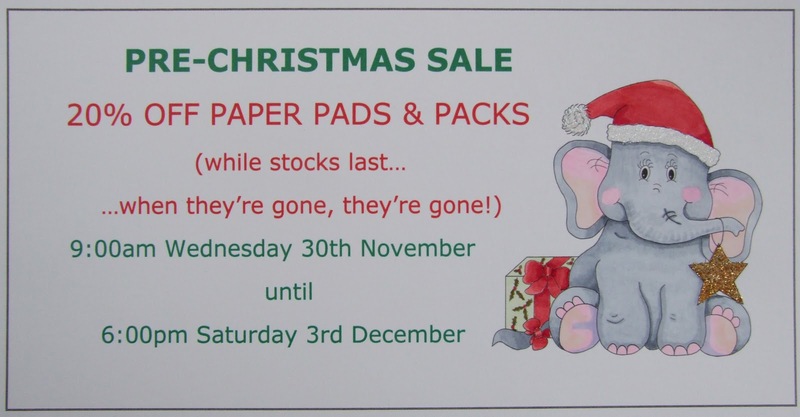 Ooh there is also a sale on Paper Pads too...! 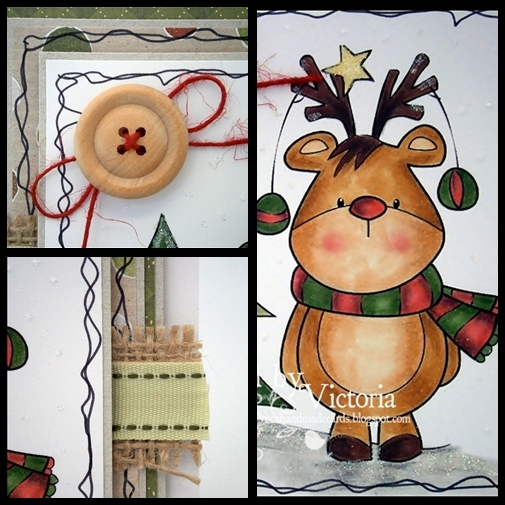 and before I go...here is a peek of tomorrows DT card for RTG..
Hope you are all well today...I have another long shift at work....but woohoo tomorrow is my day off...and plenty of crafty time me thinks....lol....! I am entering this cutie into Lili of the Valley # 122 ~ Anything Goes...! And her she is with her wee buddy......! Papers ~ Nitwits "Little Mittens Too"
SUGAR NELLIE DT CARD ~ KISS ME QUICK......! 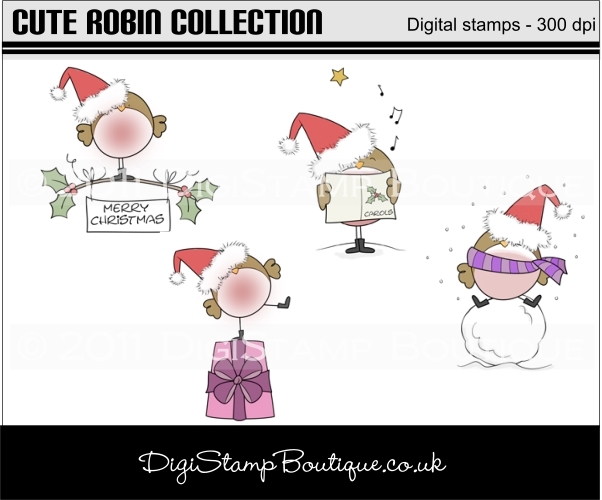 Papers ~ Nitwits "Holiday Magic Too"
and check out the most adorable stamps...! Have a super day.....and I'll catch ya laters..
WEE MITTENS ~ SOMETHING DIFFERENT.......! don't look to close at my stitching...it's been a while...!! A compilation of my makes....! So that's all from me today....but before I go wasn't the viewing great last night on TV..! Loved Harry and Chelsee on Strictly...but I think Anita will be in trouble as well as Alex....On X-Factor I so loved Misha B again...Marcus and Amelia too......but sadly Janet was awful ...and I'm a celeb....I hope Pat Sharp goes...I really don't like him at all....!! Hope you are all well on this chilly Saturday.....and I think I'm getting a cold grrrrr....haven't stopped sneezing since I got up...and I have simply have no time for this...just soooooo busy...lol....! So onto my card....and today I'm showing you this sweetie from Simply Gorjuss...and she certainly is..! 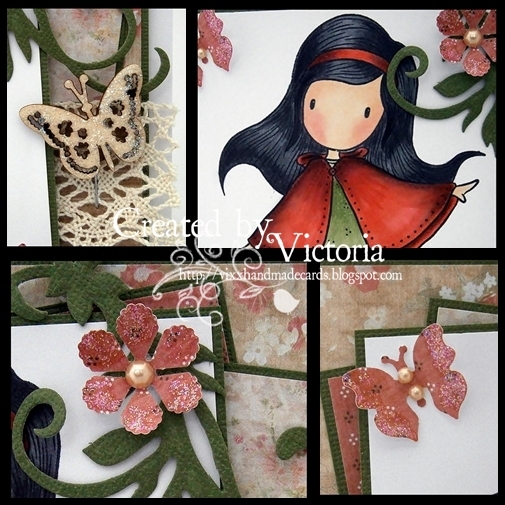 I have teamed this gorjuss girl with some Nitwits, Lace, a flourish, butterflies and a wee flower...and I actually love how this cutie has turned out....! Papers ~ Nitwits "Crab Apple Too"
Flourish ~ Nesties "Floral Flourishes"
and it's not a card...lol...! 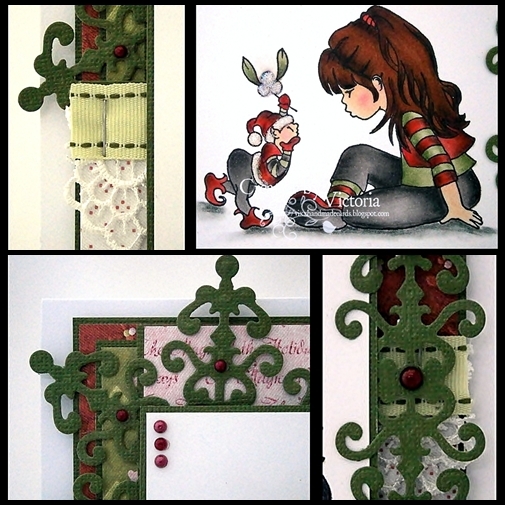 TOTALLY PAPERCRAFTS DT CARD # 94 ~ CHRISTMAS....! and one lucky winner will recieve 6 images of their choice...! 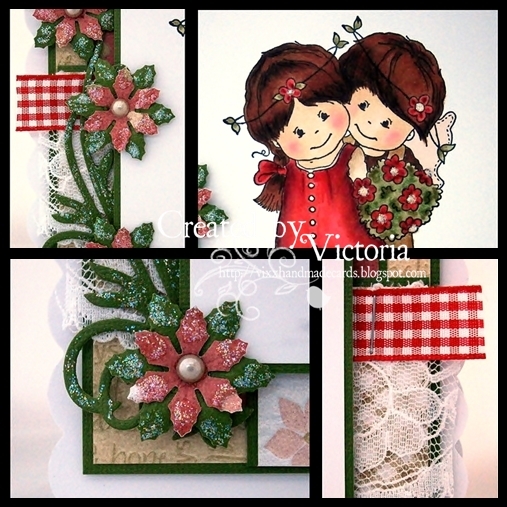 Papers ~ Nitwits "Mr & Mrs Too"
So do pop over to TPC....and see my teamies gorgeous and inspirational creations...and join in ...we would love to see yours too...! So today I'm showcasing a very cute image from DigiStamp Boutique....and isn't he a sweetie...! I have teamed Rudi with some Nitwits, ribbon/ hessian and lashings of glamour dust....Ooh I have done some doodling too...! 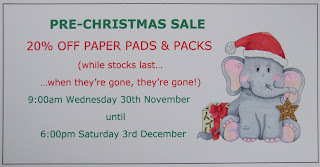 Papers ~ Nitwits "Sugar Cookies Too"
and for this month it's at a reduced price...! Ooooh it's Wednesday....my fave day of the week......I can catch up with DT work plus have a good mooch round blogland too....! 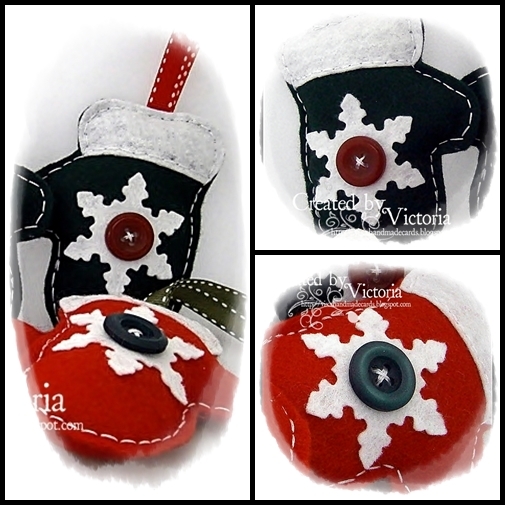 Stamp ~ Molly Blooms "Snowflake Molly"
So do pop over to The Stamp Basket....lots of new goodies that have just arrived and there is also a contact page...So if you would like other items to be added to the store let us know...we would love to hear from you too....! So that's all from me today....gonna play and maybe wrap some pressies up too....I must say I enjoy wrapping up....they look so pretty under the tree....!